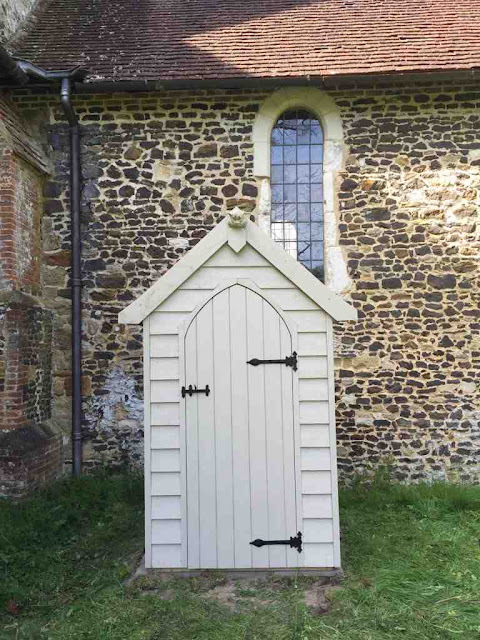 "The smaller 'gargoyle' one [pictured top] offering a waterless toilet in its own shed was supplied to the Churches Conservation Trust to allow them to offer 'Champing' (Church Camping) at a church at Albury, near Guildford, as a means to raise funds to maintain redundant churches. 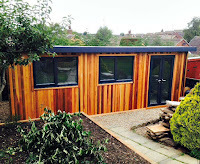 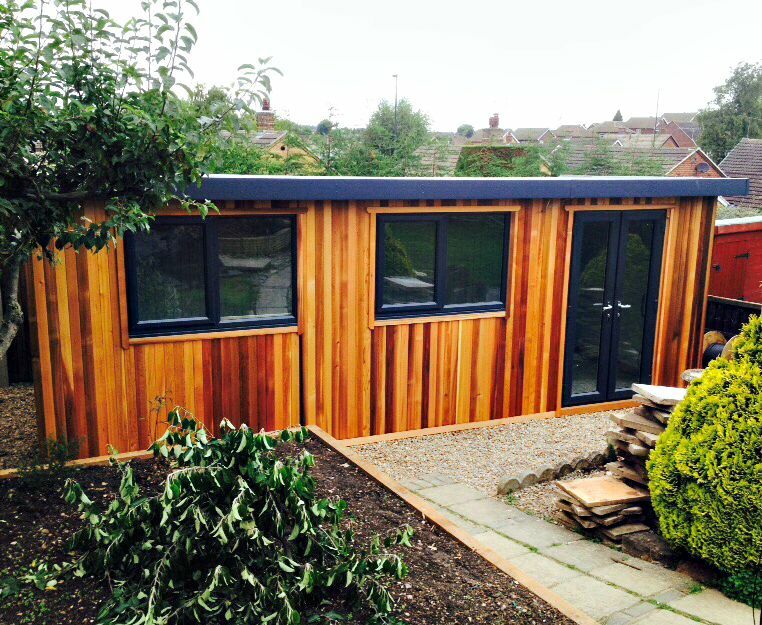 This has proved so successful they are planning to offer more churches this year and we are providing similar cabins for those that don't have facilities. 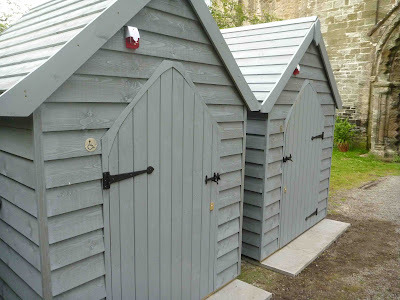 "The larger two were installed in the grounds of the St Germans Priory in Cornwall and offer full disabled toilet facilities for visitors to this lovely listed Priory which is quite a tourist attraction not far from Plymouth."